It’s cold outside and there’s not as much sun light. Do you know what time of the year it is other than the obvious? It is the dreaded flu season. For those that don’t like the pharmacological approach, they are always looking for a natural treatment for the flu. Personally, I do not blame them. Both protecting from and treating the flu via pharmaceuticals is like playing Russian roulette. 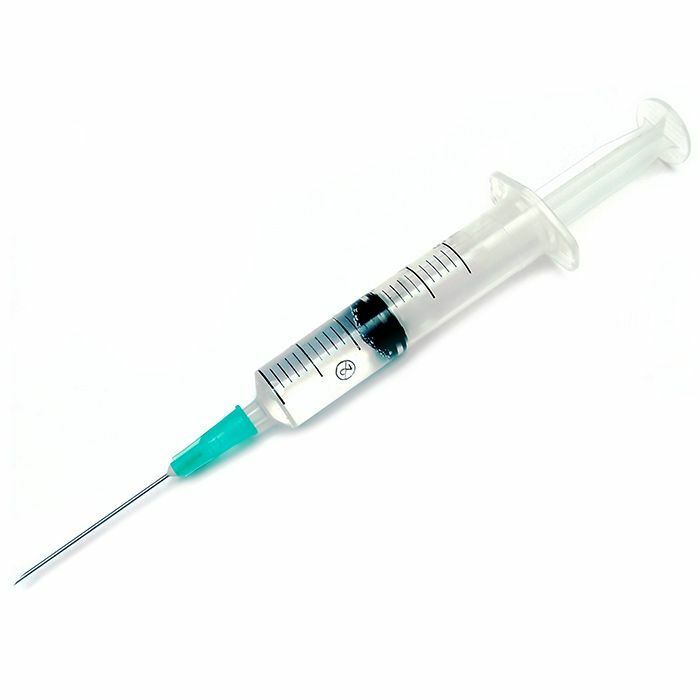 The flu vaccine does not give you 100% protection from the flu. At most it could provide you some protection for 3 to 4 out of the 150+ strains and subsets of the influenza virus. Have you ever gone to Las Vegas or Atlantic City or any other casino and placed a bet with odds like those? – I’m going to bet all my money on a 4 to a 150 chance that I will win. – Guess what? You have a great chance of losing. So if you wouldn’t gamble your money with those awful odds, why would you gamble your health with them? But my doctor said… Yeah, Yeah! I’ve heard that before. Just because your doctor said to get the flu shot or nasal mist doesn’t mean you cannot choose a safer and more effective approach. The flu virus has been around for at least a 1000 years longer than the flu vaccine and people survived just fine using the abundance of natural medicines that are all around us. You need to take a more active role in protecting your health and stop relying solely on what your doctor is telling you. Your doctor is going to tell you what the drug companies want them to tell you. 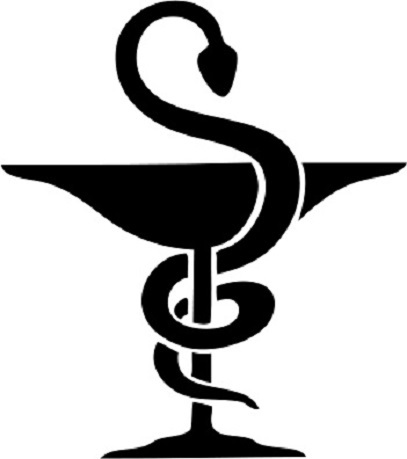 Modern day western medical schools are funded mostly on pharmaceutical money and so are the policy makers. So if you are harmed by their recommendation guess what, the doctor is not liable. You get sick or worse and the doctor keeps on keeping on. YOU MEAN I HAVE TO BE MY OWN DOCTOR? When it comes to something as simple, easy to avoid and treat, yes you do! Now I know what you are thinking and no, you do not need to go to medical school to learn how to protect yourself from and treat yourself of the flu. Unless you you have been living in a bubble, you should already know that eating healthy with lots of fruits and vegetables can enhance one’s health and overall wellbeing. Well that is the simple solution to not just avoiding the flu but also to help your body get rid of it once you get it, if you should get it. Do you like having all of those aches and pains, the weakness, the chills one minute and then the sweats the next? Do you like having a fever, the stuffy or runny nose, the sneezing, the coughing, and the mucus? Did you know that by trying to stop and/or reduce some of these, it will prolong your recovery? The only way your body can naturally kill the virus within you is to raise the body temperature. 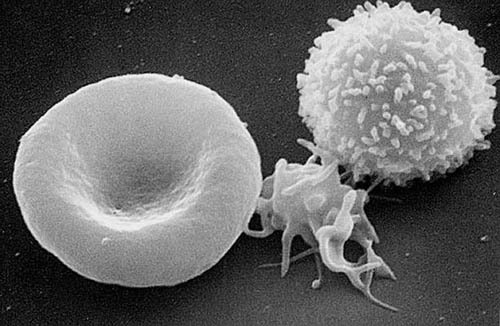 When the immune system doesn’t have any natural outside help to fight the virus infection, it will raise your body temperature because high heat will kill the virus. 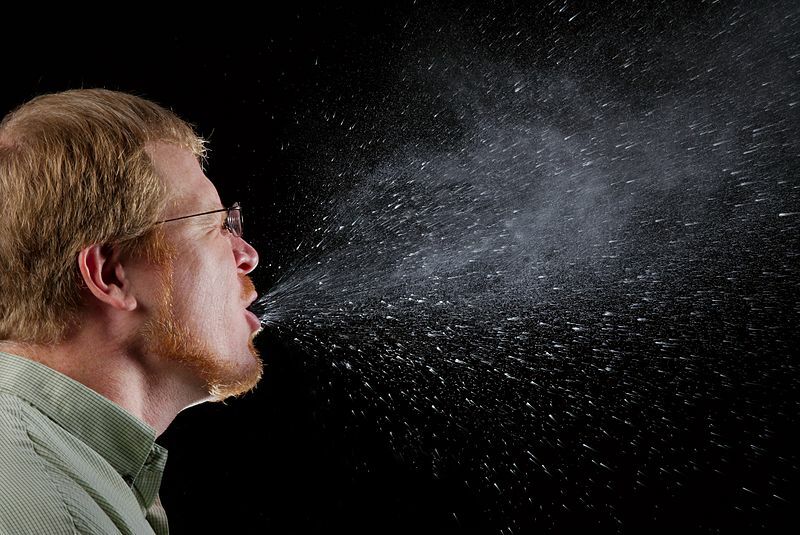 The sneezing, coughing and runny nose is the body’s way of getting the mucus out of you since that mucus contains some of the germs that are making you sick in the first place. Tip #1: First off you should be taking at the very least 2,000 IU and at the most 5,000 IU of vitamin D3 every day during the Fall and Winter months. Doing this alone increases your chance of not getting the flu in the first place. 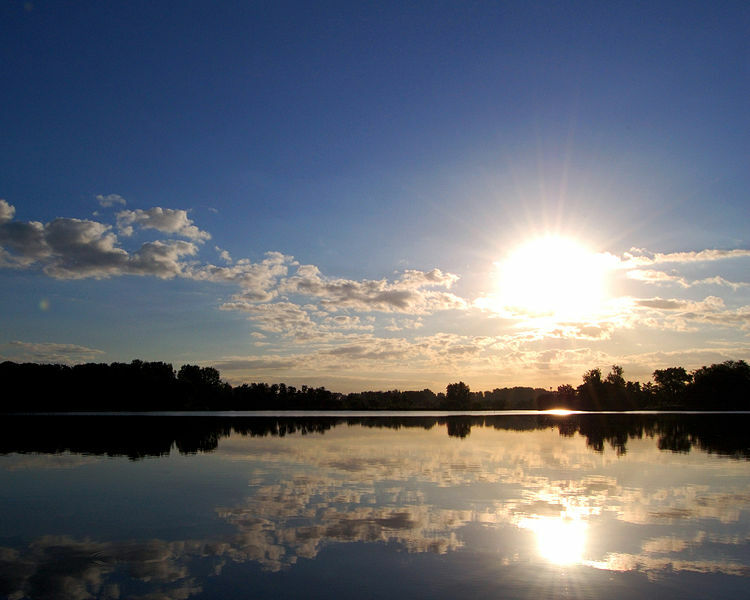 Why do you need to take vitamin D3 only during the Fall and Winter months? Because your body cannot produce adequate amounts like it does in the Spring and Summer months. 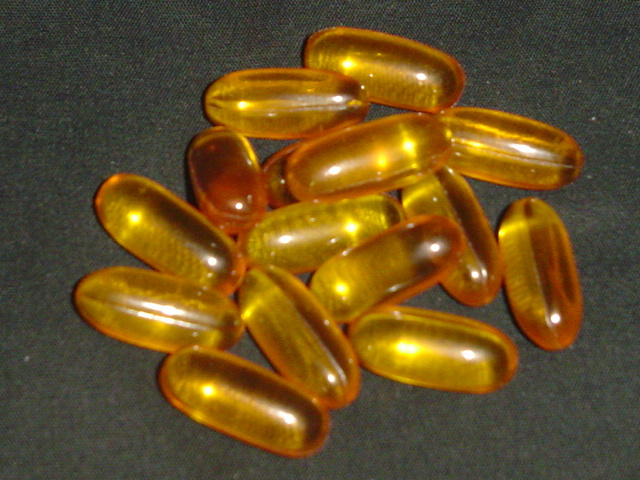 A month’s supply of vitamin D3 will run you about $3-$5.00 depending on where you buy it and at what dosage. Make sure that it is NOT in a tablet form. Only use capsules or gel caps. 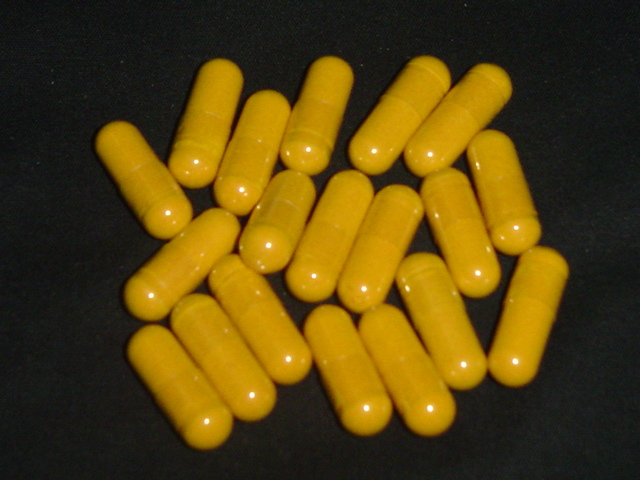 Tip #2: Secondly you also want to take at least 200mg of Alpha Lipoic Acid (ALA) every day. 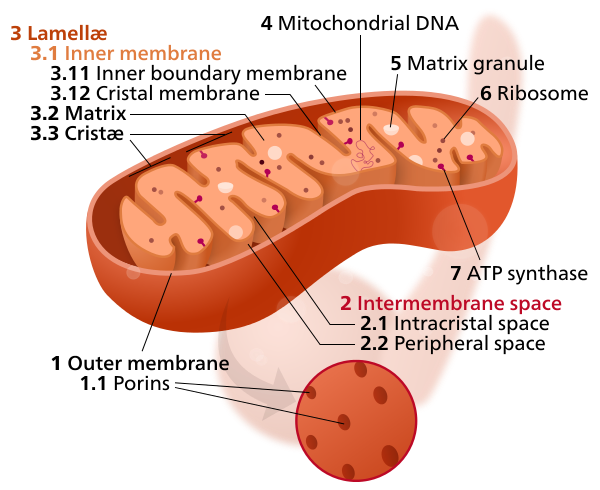 If you are diabetic then you will want to take at least 800mg a day, see my blog post on ALA. Alpha Lipoic Acid is a Super Antioxidant because unlike most nutrients that are either water soluble or fat soluble, ALA is both. 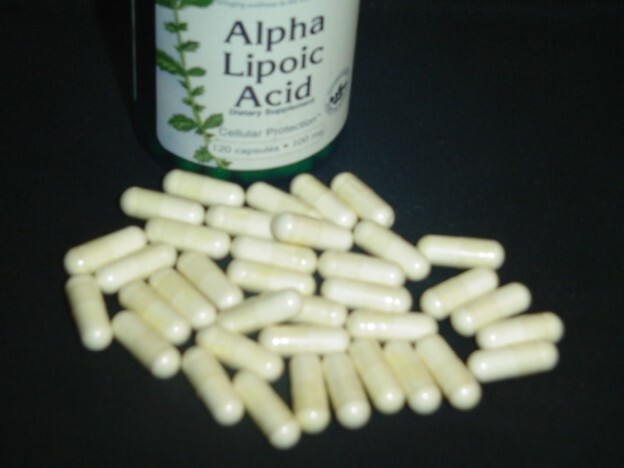 Alpha Lipoic Acid can also recharge other key antioxidants that are also good for fighting the flu as well as fighting cancer, heart disease, and the aging process. 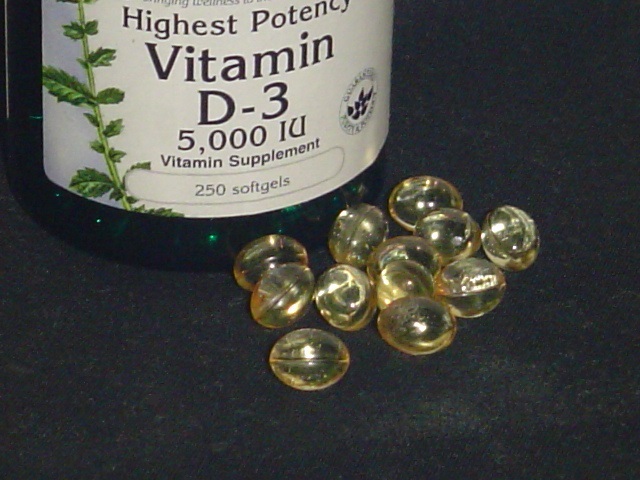 Like vitamin D3, ALA is produced in the body from food without supplementation but at too low a quantity to have any therapeutic power. 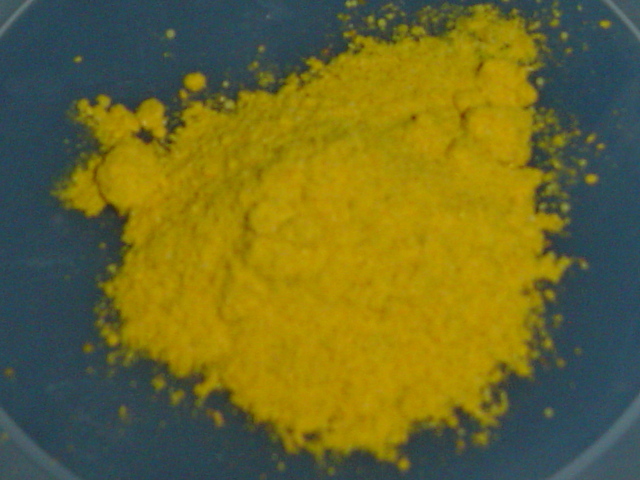 A month’s supply of Alpha Lipoic Acid will run you about $4-$8.00 depending on where you buy it and at what dosage. Make sure that it is NOT in a tablet form. 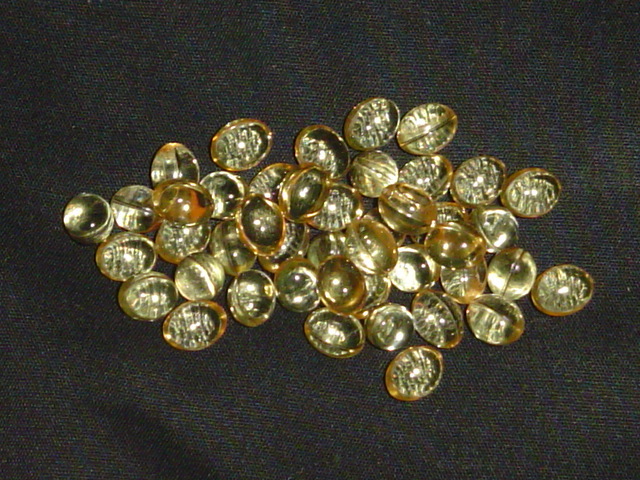 Only use capsules or gel caps. Tip #3: And finally the last tip is the most, tastiest tip of them all. That’s why I left it for the last tip, to get your mouth watering for it so to speak. For this tip you will have to spend the most money for it but it is oh, so worth it! You will need to go out and purchase an electric juicer and one that is powerful enough to juice the rind or skin of a pineapple or cantaloupe melon. Yes, you heard that right. The best brand for this task, and there may be a couple others but this is the brand I have always used with great success, is the Juiceman brand. I have been juicing for 20 years and after the first 15 or 16 years it was time for a new one. I think that amount of time for one juicer being used every day and most times twice a day, is pretty darn good! So I again went out and bought another Juiceman because I loved the power and quality of the first one. Because the style had changed a bit in 15-16 years I settled on the Juiceman JM400 electric juicer, which is also known as the Juiceman Jr. Don’t let the name junior fool you. It is quite powerful at handling every type of fruit and vegetable including the skin and rind. There I go again! Talking about juicing the skin and rind of fruits and vegetables. Well I have a good reason for juicing that which we mostly avoid when eating them. You see there are many different micro nutrients within the skin and rind that are sometimes not present in the meat of the fruit or vegetable. So in order to get them into you in a way that your body can digest them you must pulverize it by juicing it. Here’s an easy way to remember why getting all of the nutrients from fruits and vegetables are best when you can juice them instead of eating them. When you eat them you can’t always eat all of it. 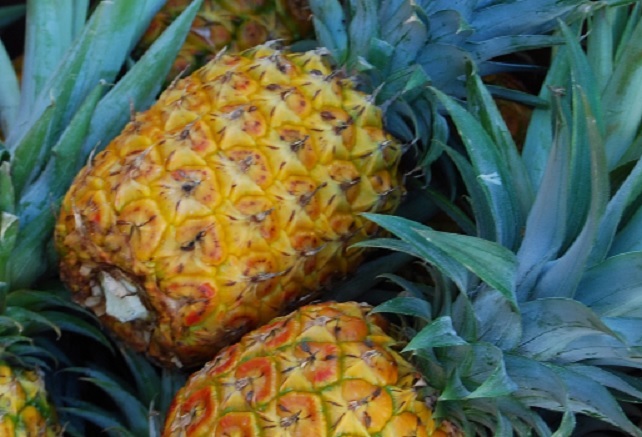 Can you see yourself enjoying a slice of juicy and sweet pineapple and then munching down on the prickly rind? I know I can’t. But by juicing it you can get the benefits of the whole fruit. Let’s look at carrots. 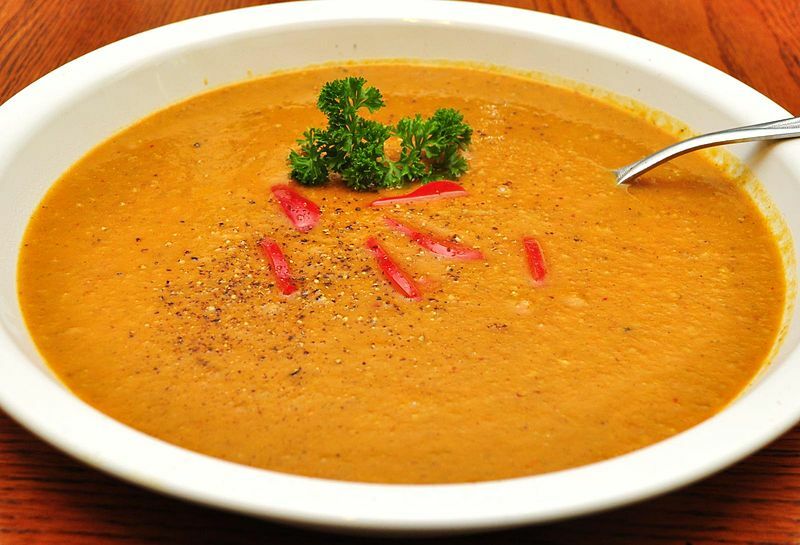 Carrots are extremely beneficial for your skin, eyes and heart, among other things. But in order to be beneficial you would need to eat a pound of carrots. Can you see yourself sitting down to eat an entire pound of carrots, which is about 6 big ones? I don’t know of anyone who could or would. Even Bugs Bunny never ate that many carrots. By juicing your fruits and especially the more dense vegetables you give your body and yourself a break. Your body’s digestive system doesn’t have to work overtime to digest the nutrients out of the solid food in your stomach. Plus you do not have to spend so much time to eat it all. You can drink it all in a matter of one minute or less. Plus when you can drink your nutrients they can get into your system way quicker than they can by you eating them. This is why many people experience a quick burst of energy shortly after consuming freshly juiced fruits and vegetables. 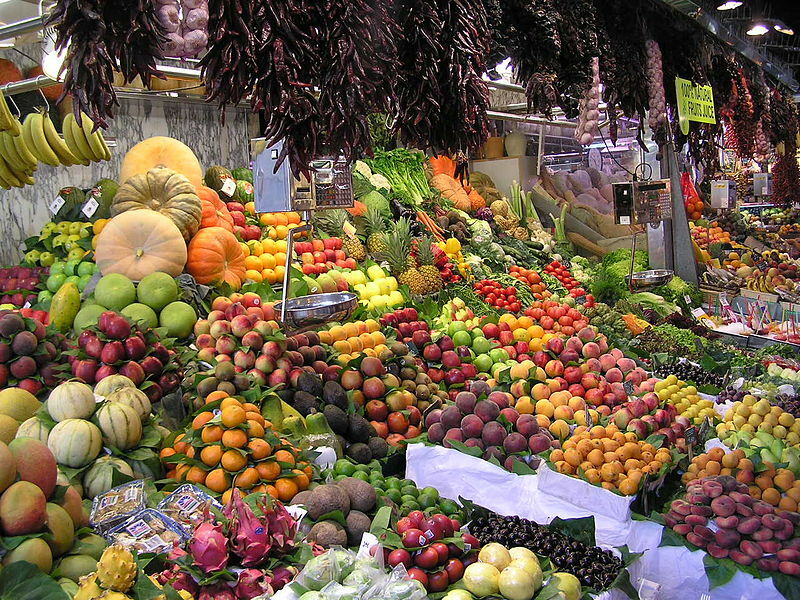 WHAT FRUITS & VEGETABLES ARE GOOD FOR THE FLU? This is the easiest answer and the shortest paragraph on this blog post. What’s the answer? They ALL are good for the flu! 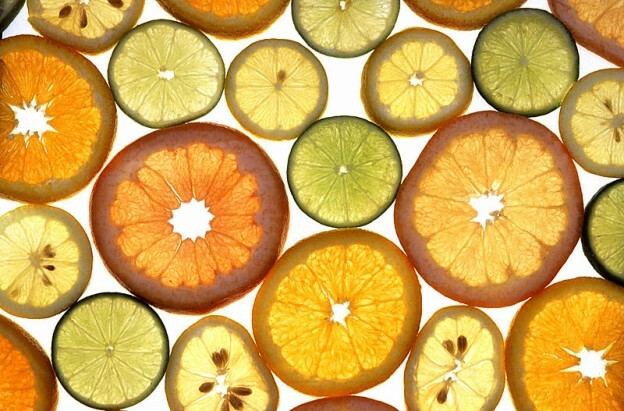 For some great recipes check out bottom of my Food Choices page and you can always come up with your own juice recipes. If you have any comments or questions please leave them below. I would also like for you to share any juice recipes that you may personally like that you may feel would be beneficial to other readers. You can leave them below as well. Thank you! This entry was posted in Immune System and tagged a natural treatment for the flu, health and wellness juice diet on January 7, 2014 by Robert Prescott. Foods rich with sauce and lots of butter and cream and pastries sweet with powdered sugar and having a texture that melts in your mouth. The French get to enjoy such a diet that many here in the United States would consider as an unhealthy and fattening diet. How can this be? Many Americans think that eating like that would lead to high blood pressure, high cholesterol and/or high blood sugar. Well it does but why don’t the French suffer from these conditions? 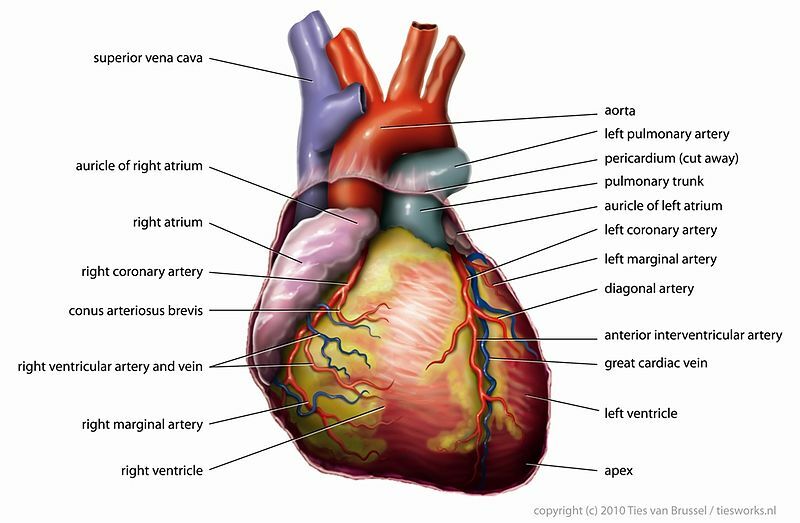 The French have way lower rates of Heart Disease than any other country in the world despite their fattening diet. With the type of foods they consume, why are they not developing these same health conditions that we here in the United States experience? 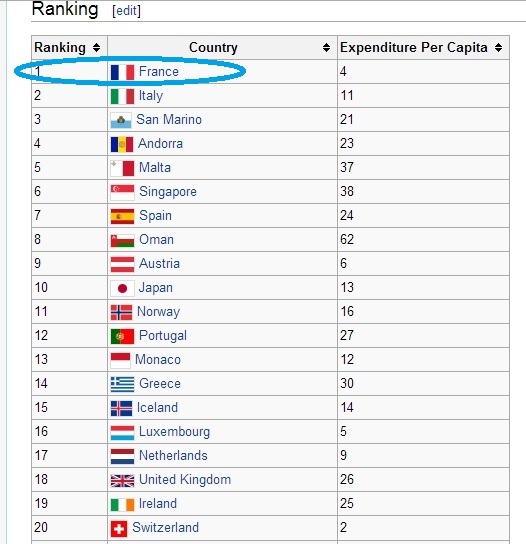 France, according to the World Health Organization (WHO), is the healthiest country in the world with Italy being in 2nd place. 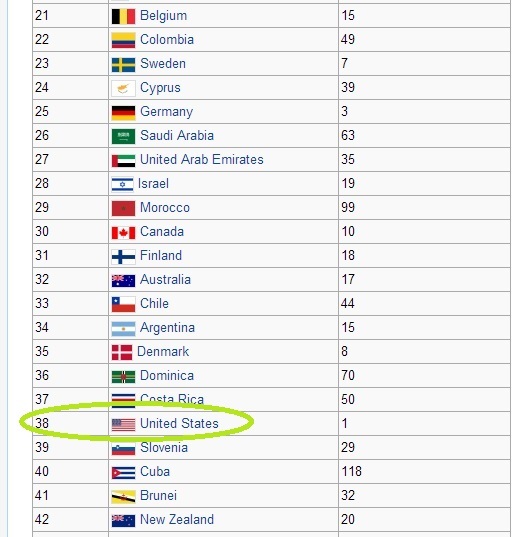 The United States is ranked in 38th place. The WHO ranks 191 member countries based on their health systems and yes, France is #1, Italy is #2 and the U.S. is #38. All of Europe is ahead of the U.S. and so is Canada, much of the Middle East and some of South America. But how can France be #1 with that high fat diet? It is because of what has come to be known as the French Paradox. What is that? It has been known for quite some time and research has resurfaced again a few years ago, that Resveratrol which is found in Red Wine has a protective effect against the dangers of a high fat diet. Red wine, not white wine or rose wine, only Red Wine. The French drink a lot of red wine and pretty much every day. I also know the Italians drink a lot too. I remember staying with family in Italy and at every Lunch and Dinner there was always a bottle or two of red wine on the table. Everyone was drinking it, even some of the children, just not as much as the adults. 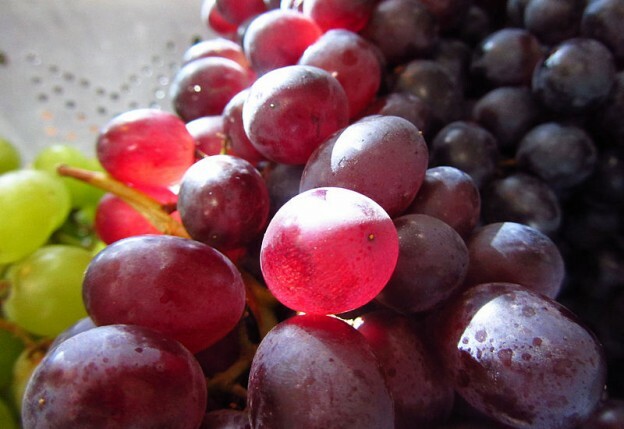 Resveratrol is a potent, naturally occurring, phytonutrient, antioxidant compound that is found in high concentration in the skin of Red Grapes. Resveratrol can also be found in smaller amounts in other foods such as Peanuts, Blueberries, Cranberries, and in Dark Chocolate (not milk chocolate, which is actually not healthy). 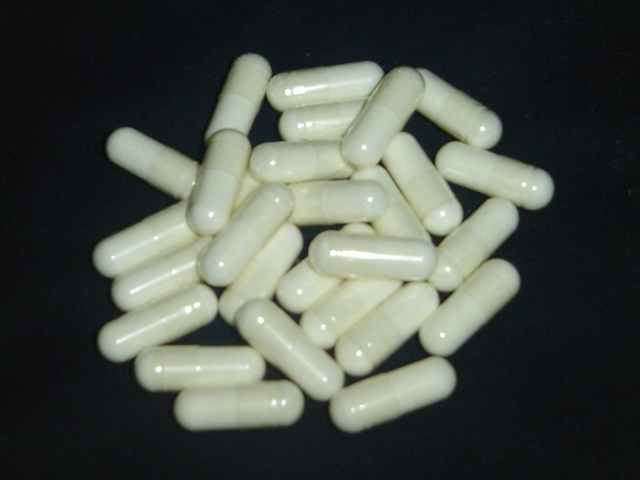 However the most abundant source of Resveratrol can be found in the root of the plant known as Japanese knotwood (Polygonum Cuspidatum), which is the Resveratrol that is used in all of the supplements sold. Most of the excitement around Resveratrol comes from its chemical makeup and its effects on Sirtuin enzymes in the body. These particular enzymes play many different roles in overall health and longevity. Sirtuin enzymes create DNA repair while maintaining genome stability. They also reduce inflammation and protects against oxidative stress, which is why Resveratrol is an antioxidant. It has been known since the 1930s that calorie restriction reduces age-related diseases and increases lifespan which happens because this will turn on Sirtuin enzymes. 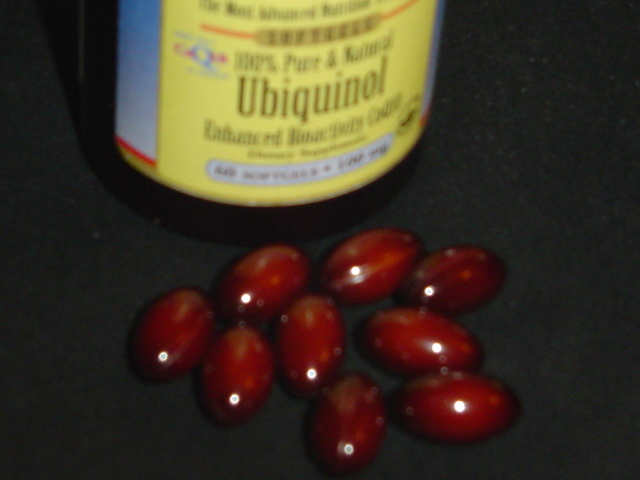 Resveratrol does exactly the same thing, even if you are eating a high fat diet like the French. Being that Resveratrol can turn on Sirtuin enzymes, along with its antioxidant properties, it has huge health benefits to the body. 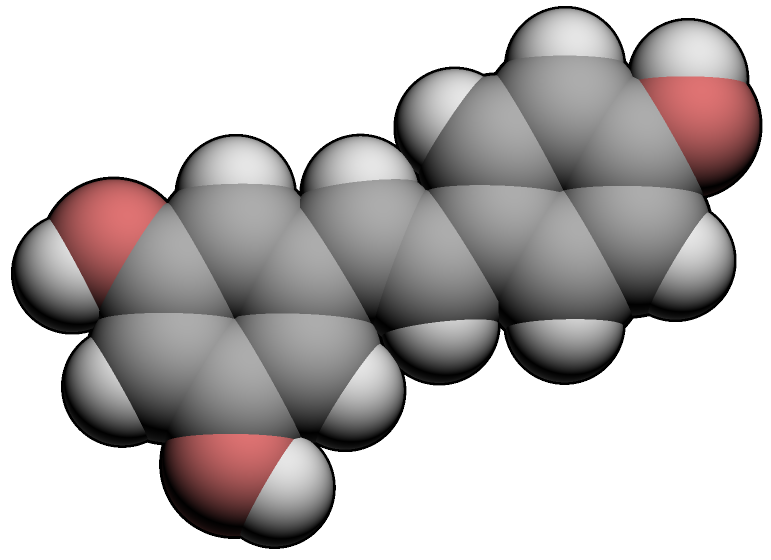 Resveratrol reduces the risk of cataracts, kidney dysfunction, inflammatory bowel disease, strokes, heart attacks, bone degeneration, memory loss, and Alzheimer’s disease. Resveratrol protects against metabolic syndrome, increases insulin sensitivity, improves the function of your lungs, stimulates fat burning, increases exercise endurance, and stops fat storage. 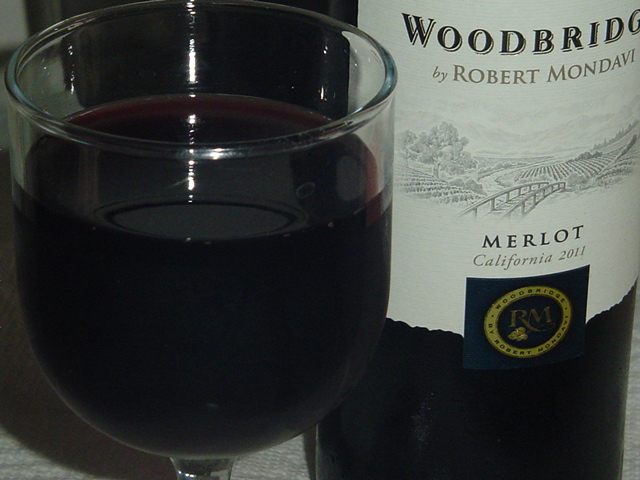 Resveratrol also helps with type 2 diabetes, obesity, and heart disease. Yes all of those benefits of Resveratrol are impressive and explains why the French are the healthiest nation in the world despite their high fat diet, aka the French Paradox. However Resveratrol has been discovered lately to be extremely beneficial against many types of cancer including colon, lung, stomach, esophagus, liver, pancreas, breast, ovary, cervix, prostate, skin, thyroid, melanoma, leukemia, and lymphoma. But before you go out and buy bushels of red grapes and cases of red wine just know that if you have any of the above health issues, starting to eat red grapes and drink red wine now will not give you much of a protective benefit. That being said you should still start consuming them but make sure you do it for almost every meal you have. The benefits of Resveratrol come from a cumulative buildup of Resveratrol in the body which explains the health benefits of drinking red wine for almost every meal from such a young age in both France and Italy. In order to get quick health benefits of Resveratrol you must take supplements while increasing your consumption of red grapes and red wine. If you should get to the point where you are eating red grapes and drinking red wine every day, then you could stop taking the supplements if you want. If you have any questions or comments on Resveratrol as well as to where to buy it or what is the best way to consume it, leave your questions below in the comments section and I will get right back to you. 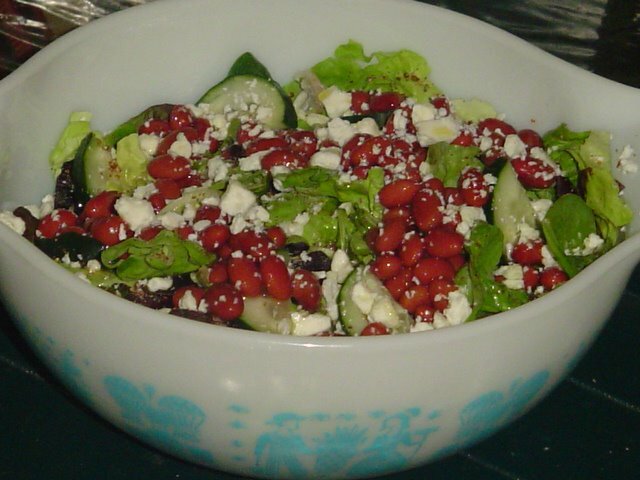 This entry was posted in Healthy Food Choices, Heart Disease, Immune System, Uncategorized and tagged an unhealthy and fattening diet, resveratrol on October 28, 2013 by Robert Prescott. Have you ever realized that whenever you have a party or get together at your home with a bunch of people that there is always a group of people that end up hanging out in the kitchen? What is it about the kitchen that makes people want to hang out there? It could be a lot of reasons. You are closer to the beer or wine in the refrigerator, closer to the food and munchies or maybe you like that close quarters feeling of being able to talk to someone without yelling at them from across the room. 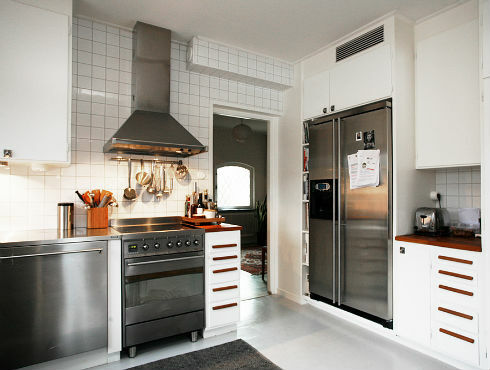 Have you realized that the kitchen is more than just a place to prepare and cook your meals? It is the room in our homes that give us nourishment to survive and thrive. But did you also know that it is the room that provides the best natural home remedies as medicine that we need to stay healthy? Hippocrates, often called the father of western medicine said “let food be thy medicine and let medicine be thy food.” He also said “to do no harm.” Yet modern western medicine totally disregards anything that Hippocrates has said. So why call him the father of western medicine because I’m sure he is rolling over in his grave at what western medicine has become. That being said you need to adhere to what Hippocrates has said and let “food be thy medicine” because food and natural substances have powerful and effective and SAFE healing properties. Let me tell you of several that have been scientifically proven to work wonders WITHOUT any negative side effects. Many of these I have either tried myself or know of family and friends who have. There have been many medical studies that have shown that taking 1-3 grams of cinnamon a day will decrease blood sugar levels by 10-29%. 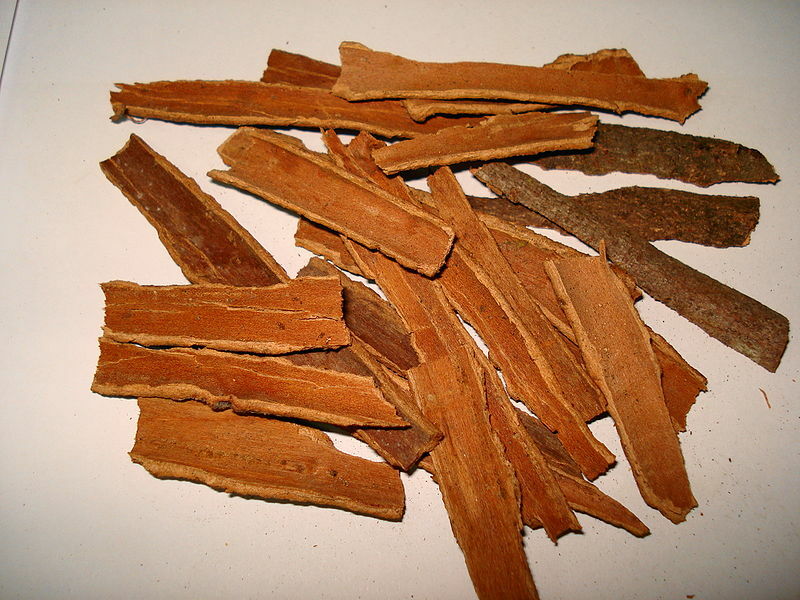 Cinnamon also helps to reduce cholesterol and inflammation as well as regulate blood pressure. As stated by Dr. Julian Whitaker MD in his December 2010 newsletter of Health & Healing, “Because compounds in the saliva can break down the active ingredients in cinnamon, I suggest that rather than eating it by the spoonful you add it to coffee or tea before brewing. Mixing it with hot water also helps eliminate some of the undesirable compounds found in whole cinnamon. Aim for a quarter to a half teaspoon two or three times a day.” – I personally add a half teaspoon to my cold or hot cereal in the morning. As for vinegar, it also helps to regulate blood sugar control. It works by blocking the uptake of carbohydrates and especially works great when taken with a high glycemic meal which is bad for those with Diabetes. To help keep blood sugar normal, especially when you eat more sugary foods than you should, take two tablespoons of vinegar mixed with 8 ounces of water and some Stevia or Xylitol for sweetness before or with a meal or add it to a salad. Any vinegar will do but the best option is an organic Apple Cider Vinegar. I have mentioned a couple of places on this website that Low Sodium V8 Juice is an excellent way to keep blood pressure in the normal range. The reason for this is not just because it contains 8 different healthy vegetables but because it is high in potassium. An 8 ounce glass of low sodium V8 juice contains 840 mg of potassium and other nutrients like magnesium that help to lower blood pressure. Celery like V8 also contains a lot of potassium which relaxes the arteries and brings down blood pressure. 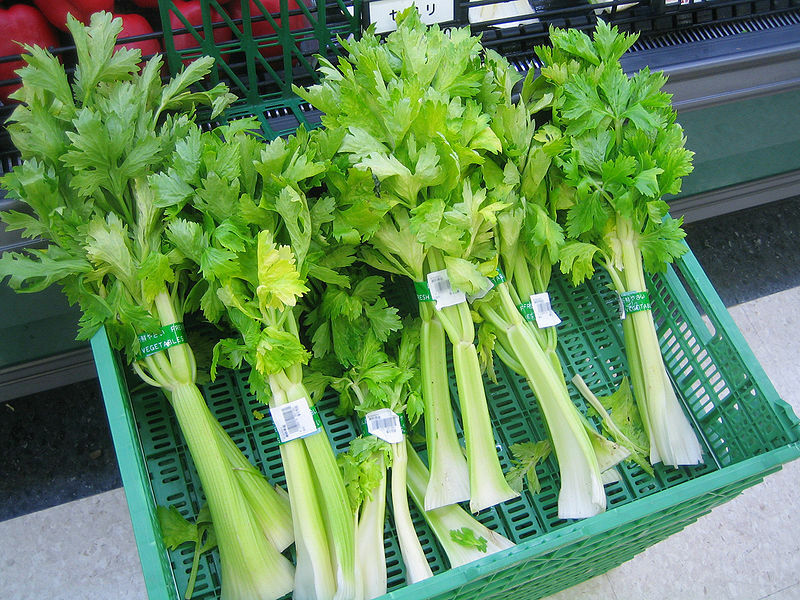 In order to get the benefits from celery you would have to eat a one pound bag of it every other day. I don’t know about you but that is way too much celery for me to eat. So again, the best and easiest way to consume a vegetable like celery is to juice it. If you are not into eating or juicing your vegetables then try Hibiscus Tea. This tea has the power to reduce your blood pressure just as well as any high blood pressure medication but without any of the negative side effects. Three cups of Hibiscus Tea a day does wonders for your high blood pressure. If you combine that with an 8 ounce glass of Low Sodium V8 or 1 pound of Celery, you can forget about any high blood pressure medication. Berries are a powerhouse of benefits. Not only do berries, especially cranberries, increase immune system strength and protect against many types of bacteria but they also can prevent and treat urinary tract infections. 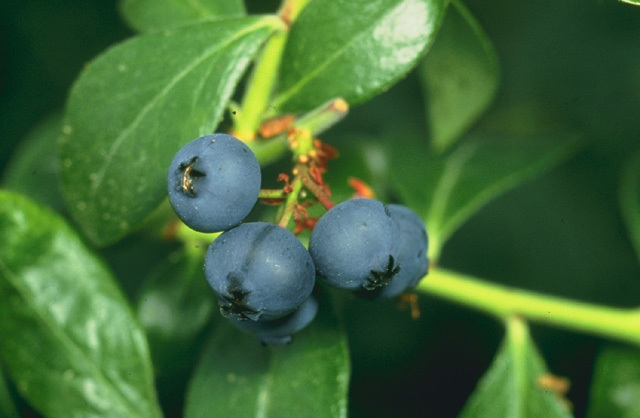 Blueberries have a unique protective effect on the brain. A placebo controlled study in 2010 discovered that older people who drank 2 and a half cups of blueberry juice every day for three months had an increase in improvements on tests of memory and learning. These blueberry juice drinkers also had lower rates of depression, more energy and better glucose control. No matter what problems you have with your stomach ginger and prunes can cure what makes you feel ill. For nausea it’s ginger to the rescue. I remember as a kid my dad used to give us kids ginger ale or a ginger iced tea when we had an upset stomach. Ginger is good for easing the queasiness caused by pretty much everything from the stomach flu and seasickness to morning sickness and the bad effects of chemotherapy. If you are constipated a time tested cure is still what was given to me as a kid, prunes and/or prune juice. 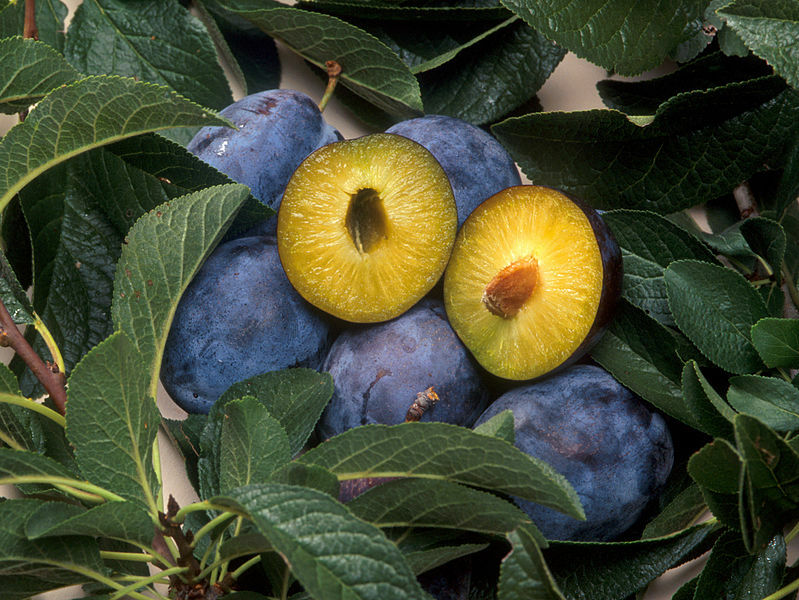 Eight ounces of prune juice every day will help quite a bit with your problem, so will a handful of dried plums. 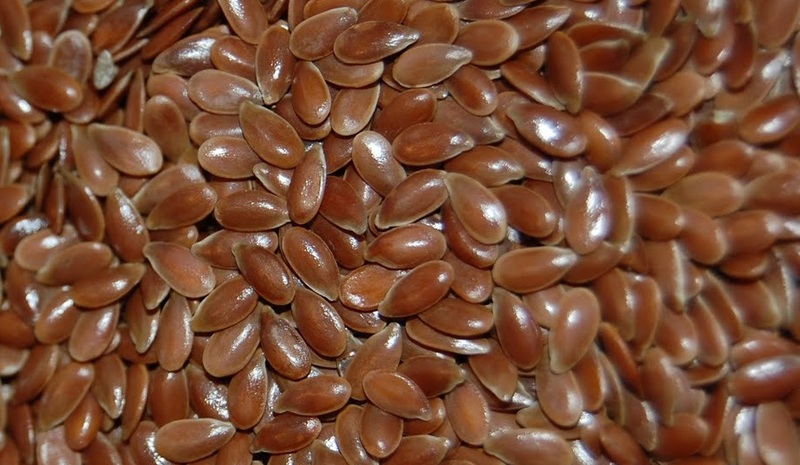 Another great food for constipation as well as lowering cholesterol, blood pressure and blood sugar is ground flaxseed. I mentioned the benefits of ground flaxseed in an earlier blog post. A quarter cup of ground flaxseed a day will do wonders for your health. If you have gas try chewing on some fennel seeds after a meal or make a tea with them. 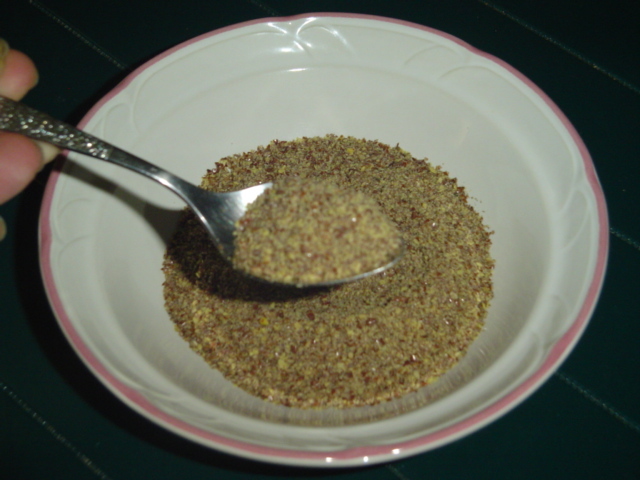 You can get fennel seeds at any grocery store in the spice isle. Fennel seeds are also good at getting rid of indigestion. 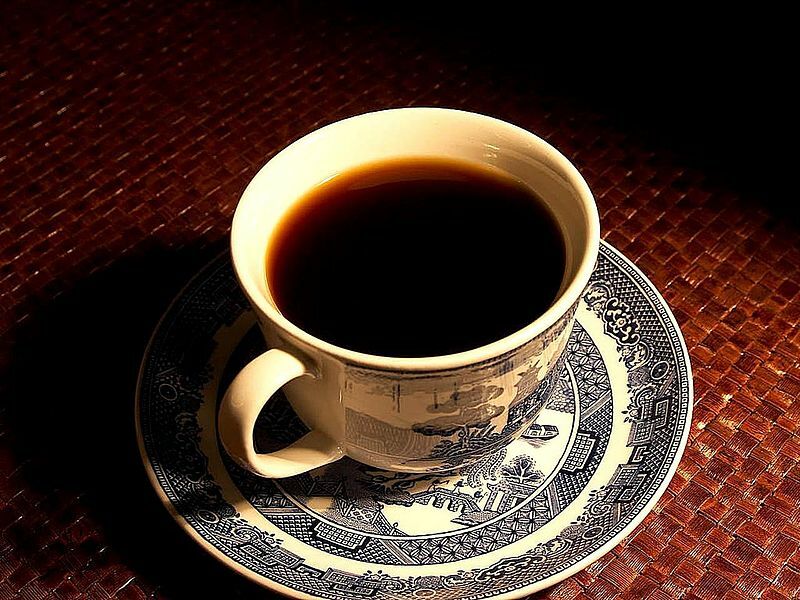 Coffee can boost your energy levels by making you more alert and focused. Coffee can even give you an endurance boost during exercise. If you have a headache coffee can also help by reducing the pain but if you drink coffee every morning, missing your morning cup can also cause a headache. NOTE: All of these benefits of coffee only pertain to black coffee and not coffee with milk and/or cream. Adding dairy to coffee negates many of its health benefits. The caffeine in coffee can also help to relieve an asthma attack because it is similar in chemical makeup to theophylline which is a drug that relaxes your airways. The caffeine in coffee should never be a replacement for asthma inhalers but it’s good to use if you have an asthma attack and do not have an inhaler available. Yes you read that right. Healing a cut, scrape or an open wound with table sugar or honey has been used quite successfully for centuries. Both sugar and honey create what is known as a hyperosmotic environment and all bacteria cannot survive in such an environment. So because of this wounds heal quite quickly and usually without any scarring. 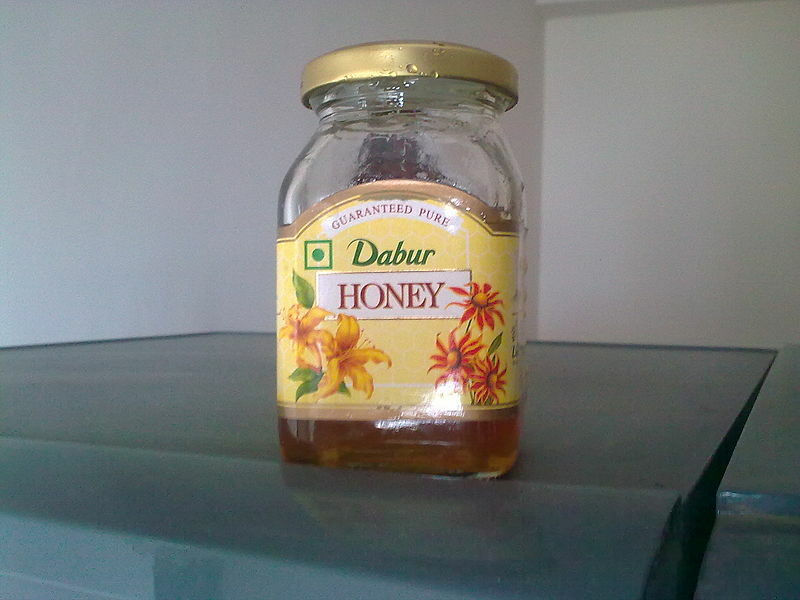 To use sugar and honey for an open wound, pack the wound with sugar or honey, cover with gauze and wrap with a bandage. Every three days remove the bandage and gauze, thoroughly clean out the wound with water and reapply the sugar or honey, gauze and bandage again. My doctor has used this technique on himself and with his kids, I even tried it twice and I would say that using sugar is better because it wasn’t as messy or sticky like the honey was, but they both worked great. Sugar or honey can also be used for burns. – Aloe Vera is good for burns. If you have an Aloe Vera plant just break off a leaf, squeeze out the gel and apply it to the burns as needed. 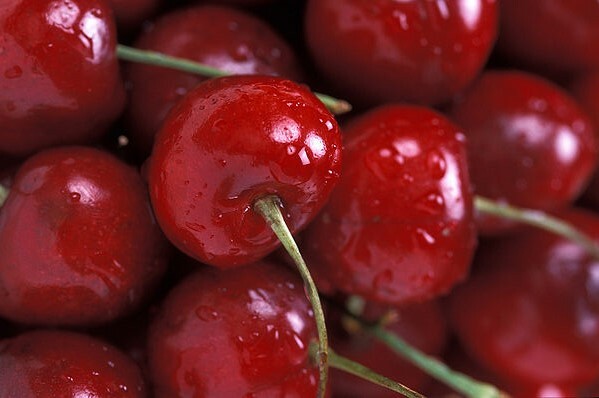 – Eating pitted cherries will relieve the pain and inflammation of gout. – Baking soda can be used to get rid of kidney disease. – Using a banana peel on warts will help to get rid of the wart. – Drinking fresh carrot juice once every day will help to keep your skin from getting wrinkles. 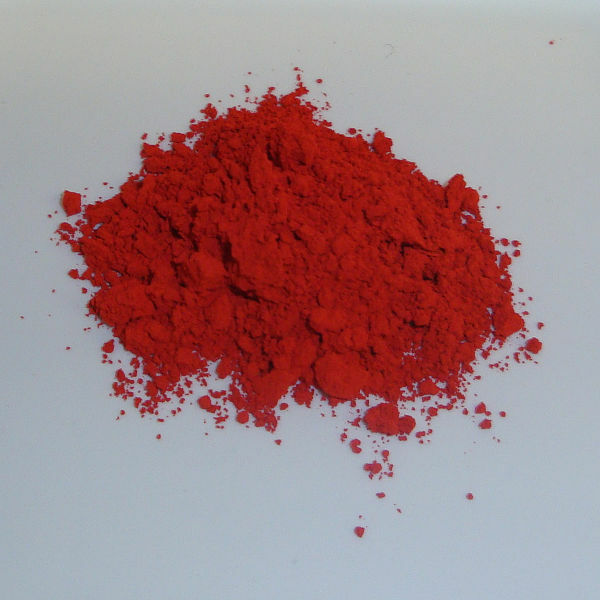 – Eating tomato paste is a natural sunscreen that protects your skin from the inside out. It also helps to fight cancer of the prostate. – Broccoli is high in vitamin C and is the strongest of the cruciferous vegetables at fighting cancer. And there are many more cures from natural wonders that may be lurking somewhere in your kitchen. You have to remember that all of these natural cures have been used quite successfully for hundreds of years. Just because the pharmaceutical industry now dominates most all of our health care system doesn’t mean that all of these natural cures do not work anymore. 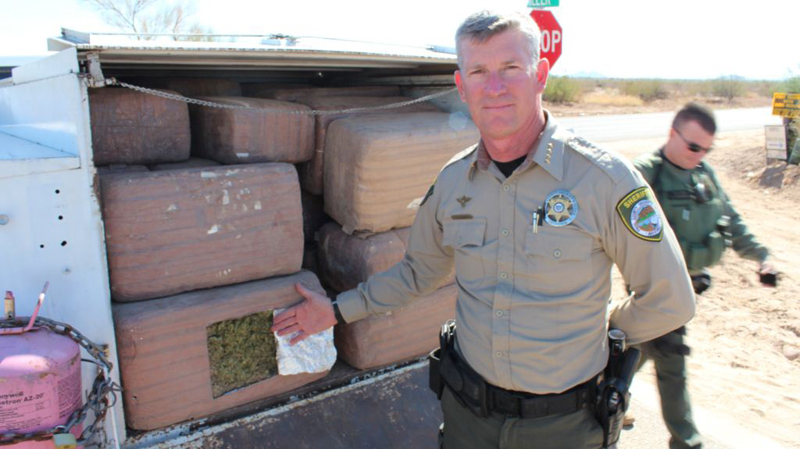 They still work great and in most cases work better and safer than the expensive and most times dangerous drug solutions. Many times drugs have a host of negative side effects. Cures from Mother Nature only have positive side effects. With all of the many natural cures available that I didn’t list here, I really would like to know about more. So if you know of more “cures from your kitchen” that you can share with all of us, please leave them in the comments section below. Also share this post because most people would like to know these simple yet safe and effective remedies and cures that could save them a trip to the doctor. This entry was posted in Healthy Food Choices, Immune System and tagged natural home remedies as medicine on October 17, 2013 by Robert Prescott.